“The main reason for us to be here is to expand in the European market. We have a very miniscule presence here and we wanted to show the visitors what we are capable of. 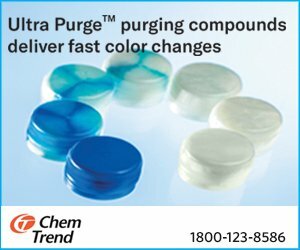 In the last one year we have started manufacturing high barrier films. We wanted to talk about that,” said VA Kakde, technical sales, Shrinath Rotopack. 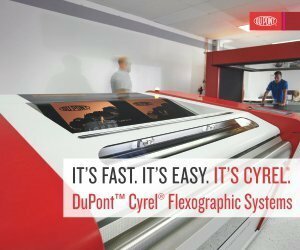 In 2016, Shrinath Rotopack also started a cylinder engraving plant and laser scoring. 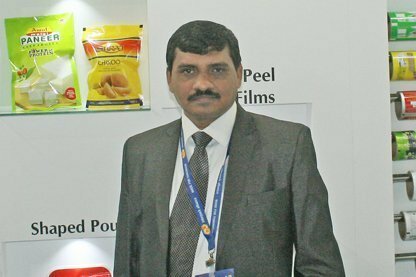 The solutions on display at interpack are all manufactured at the company’s plants in India. Currently, the manufacturing facilities are located on the outskirts of Hyderabad. The Maheshwaram Unit 1 is spread across 7 acres of land while the Burgul Unit 3 in Mahaboobnagar district has an area of 40 acres. 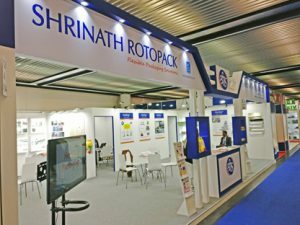 Some of the highlights of Shrinath Rotopack’s state-of-the-art technology include seven Rotomec rotogravure presses as well as two Bobst F&K CI flexi 8-color presses. Also in the arsenal are seven lamination machines from Nord Meccanica and two extrusion coating/lamination machines. There are three high-speed pouch-making machines from Totani of Japan. The company’s current capacity is 45,000 tons per annum, which is expected to go up to 60,000 tons per annum by 2018-19. 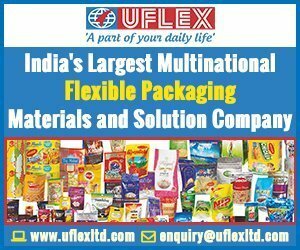 Previous articleCan Uflex and the Chinese suppliers make an impact?